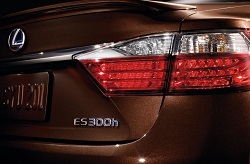 A review of the 2014 Lexus ES 300h Luxury Hybrid by Cathy Droz. “OMOTENASHI” – It may look like I had my fingers placed incorrectly on my keyboard but actually I just wanted to share with you some of the Lexus way of thinking. Omotenashi is a Japanese word for hospitality. 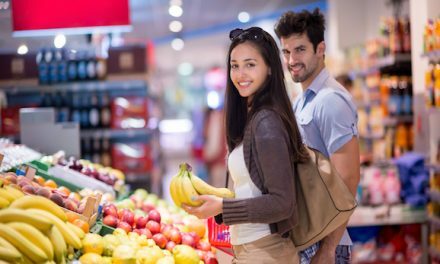 It implies an insightful understanding of customers wants and needs, thoughtful caring about each customer’s well-being and treating people as true individuals. I have found this to be true in my encounters with Lexus dealers and the manufacturer. Lexus makes quality cars, and they just keep getting better. The 2014 Lexus ES 300h is the perfect size car for my lifestyle right now. I’m considered an empty nester, but somehow my nest never seems empty. 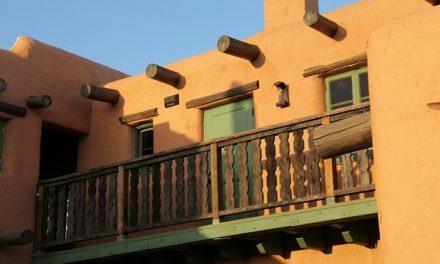 Between my children, grandchildren and business buddies; the nest oftentimes feels tight. With the luxurious 300h I am able to take quiet rides with just my husband, or by myself. If we want to take two or three grandchildren in car seats with us to the zoo, the car is the perfect size for that as well. When it comes to wanting to find a better, more efficient way to contribute to a healthier planet, Lexus is leading the industry in better business practices. When it comes to Hybrids it helps to understand why the power of “h” is so important to the brand. A Lexus Hybrid Drive combines an advanced electric motor and powerful gasoline engine to deliver the perfectly balanced drive. Like the very best conductors, LHD orchestrates peak performance from its twin power plants while also dramatically improving fuel-efficiency. 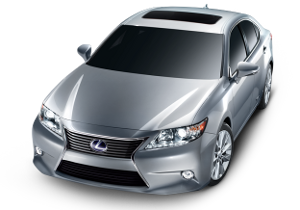 The introduction of the first hybrid by Lexus was in 2005 and they were far ahead of any other luxury hybrid makers. 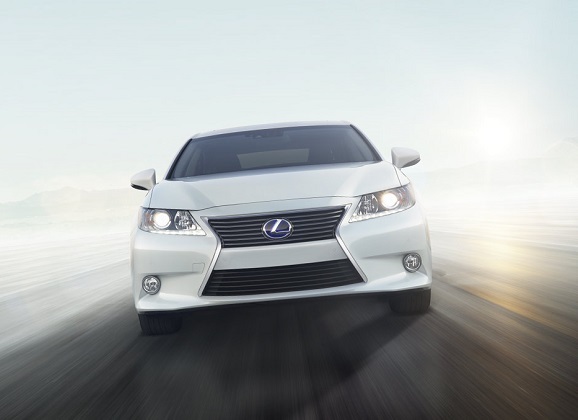 Lexus features a wider hybrid model selection than any other luxury brand. 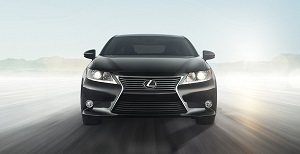 Hybrid is not new or novel at Lexus, it is a core technology. Safety is very important to me so I’m comforted by the features that are standard on the 300h; such as antilock brakes, stability and traction control, front and rear side airbags, side curtain airbags and front knee airbags. Also included is the Lexus Safety Connect with automatic crash notification, stolen vehicle location, and an emergency assist button. * Helping to build and strengthen a bird’s nest. My mother would have me clean out my hairbrush as a kid and throw the hair in to the backyard near the trees. She told me that the birds could use the hair to weave between their twigs and leaves to make a stronger nest. 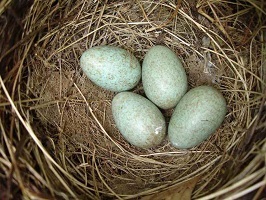 It was amazing to see as years went by when a nest had fallen or I could get on a ladder to look at the eggs that I could see hair strands woven in to the nest. 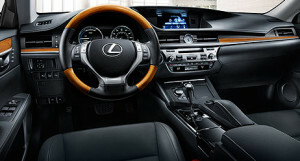 If you decide on the Display Audio or Navigation packages you will get the Lexus Remote Touch system. This is a mouse-like device that controls a cursor on a large, centrally located screen. For me it seems sensitive but I am not the most gentle of women in the knob or button department. I’ve heard excellent feedback from other drivers and owners so it might just be my heavy handed approach to navigating. The driving experience is fantastic. If you’ve not driven a hybrid before you might feel a slight hesitation (recharging the battery pack) or be taken aback by the powertrain’s quiet, all–electric operation at lower speeds. After a few miles and stop signs it will be a welcomed “Zen moment” for your body and mind. Whether you are an active empty nester or full blown family of five, the 2014 Lexus ES 300h hybrid with 40 mpg is going to deliver a balance between luxurious comfort and handling precision with a touch of commitment to the earth.